The receipe for the my Superior barbecue sauce is etched in my Mind .it was a hot, dry foul smelling day and 103 in the shade..The road was littered with bomb craters compliments of Charlie. The Fourth was upon us and.we needed a sauce. The Mess Seargent needed rock to fill the craters and we made a deal. He got the crarters filled and I got the receipe I use the original recepe. 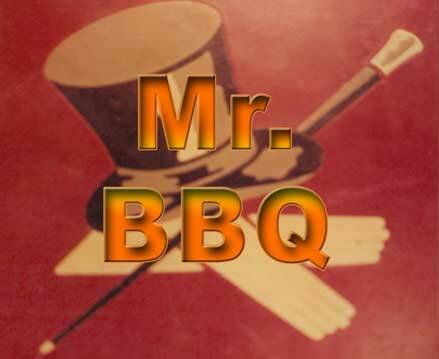 A barbecue is festive and,personal, with the pleasent and succulent aroma of hickory smoke wafting through the air.